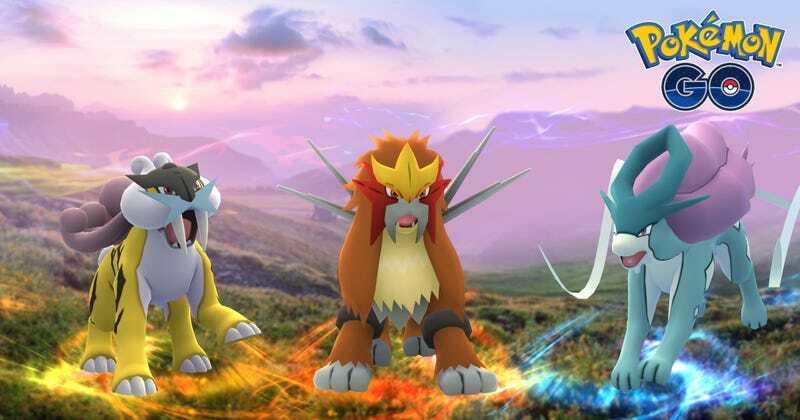 Pokémon Go’s roster of legendary beasts gets a little bigger today, Niantic announced. Except this time, you might have to travel a little. While these Legendary Pokémon are traveling the world, we’ll also begin an EX Raid Battle (formerly Exclusive Raid Battle) field-testing phase at select Gyms before the feature is made available globally. We have collected some valuable early feedback on the new EX Raid Battle feature and will look to further test and hone the experience through the feedback of the dedicated global Trainer community. During the field test, we’ll be making periodic adjustments to EX Raid eligibility requirements, frequency, times, locations, and durations with the goal of making the EX Raid Battle feature engaging, rewarding, and most importantly, fun for Trainers who regularly participate in Raid Battles. Players will start being invited to this new system starting on September 6th.